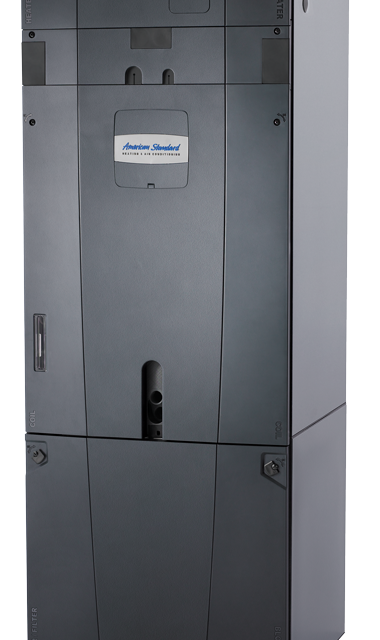 Our American Standard Electric Air Handler Units can be paired with a heat pump or air conditioner in order to efficiently circulate warm or cool air throughout your house. Our air handlers have the ability to cool and heat every corner of the home with cleaner, more comfortable air. Several of our Electric Air Handler models feature AccuLinktm technology, allowing for your system to better monitor and adjust to the specific daily changes in your home's temperature and humidity. Since 1972 Weaver Heating & Cooling is a licensed and insured heating contractor and air conditioning specialist. We have the credentials to prove we are reliable HVAC professionals, so you can rest assured that when you choose our heating and air conditioning team for your HVAC needs, you'll be well taken care of. 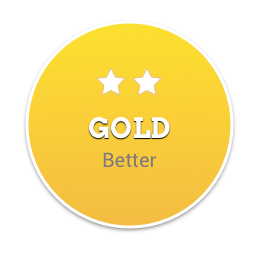 Each and every HVAC air handler unit we offer is backed by quality craftsmanship. Our goal is to deliver the utmost in comfort and efficiency to you and your family. 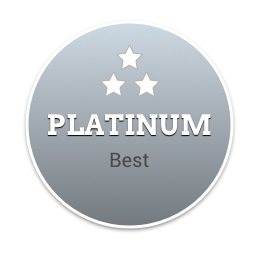 Whether it's the supreme comfort and efficiency of our Platinum Series, the reliable performance of our Gold Series, or the rugged durability of our Silver Series, each and every air handler comes with innovative components and precision craftsmanship. Because you deserve a higher standard of comfort. Comfortable for you. Comfortable for the environment. 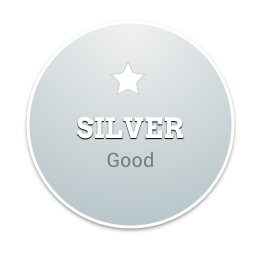 The American Standard Platinum and Gold air handlers were designed with ecological responsibility in mind. From enclosed insulation to prevent circulation of loose fibers to adding an electric expansion valve to regulate refrigerant flow, our air handlers are built as much for the environment as they are for comfort. The Silver Series Electric Air Handlers are noted to be rugged and durable and meet or exceed all standard efficiency requirements when paired with a matched system. The Gold Series Electric Air Handlers are packed with efficiency. The cabinet is insulated between its double walls, like a refrigerator, keeping insulation out of the air you and your family breathe. The GAM5 also touts a high efficiency motor for even better performance. The Platinum Series Electric Air Handlers are a mark of innovation and efficiency. Featuring variable speed motors, integrated humidity control, and a beautiful unique cabinet design to help prevent energy loss and condensation. The TAM8 & TAM9 models also allow for advanced communication features, bringing a matched system to even higher levels of efficiency. 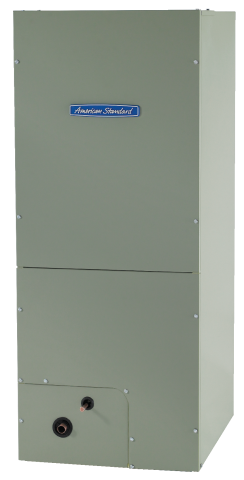 Variable Speed with a Superior Level of Comfort and Quiet to top it off, the TAM9 Electric Air Handler is well suited to most applications. Featuring remote monitoring and programming, within a beautiful, efficient, and quiet housing. This model is 24V capable, utilizes an all-aluminum coil to enhance the variable-speed air handler's life and reduces the chance of refrigerant leaking into the atmosphere.